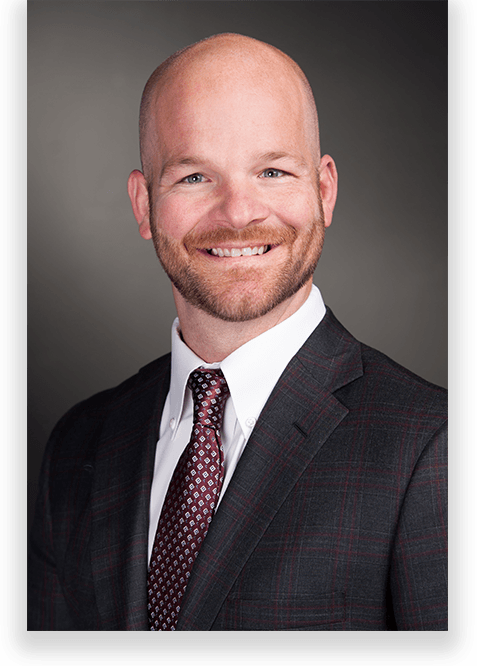 Justin Watkins is a managing partner and founder of Atkinson Watkins & Hoffmann LLP, an AV-rated personal injury law firm in Las Vegas. He has over 10 years of legal experience involving both complex civil litigation and alternative dispute resolution. He has maintained a perfect 10.0 rating since 2013 on the leading legal service review website Avvo.com. Additionally, Justin has been named a Mountain States SuperLawyer in each year since 2010, one of the top 150 Lawyers in Southern Nevada by Nevada Business Journal in each year since 2009, and one of Vegas Inc.’s Top Litigation Lawyers. Prior to founding Atkinson Watkins & Hoffmann in 2010, Justin focused primarily on construction disputes while working for the international construction firm of Watt, Tieder, Hoffar & Fitzgerald. He used his technical background and civil engineering degree to assist clients with construction defect actions, mechanic’s liens, bid disputes, and related personal injury actions. Based on that experience, Justin expanded the scope of his practice to include areas such as real estate and business law, where he has established a highly regarded proficiency that has contributed to his success as both an arbitrator and mediator. Justin now currently focuses his practice on personal injury matters, representing both plaintiffs and defendants, and alternative dispute resolution. He serves as a Small Claims Referee, and arbitrator and mediator for the Nevada State Bar Fee Dispute Committee, and an arbitrator for the Clark County Court Annexed Arbitration Program. He is highly sought-after for his lectures and presentations related to his practice. In fact, his lectures and supporting materials are used by major organizations such as the National Business Institute, and the State Bar of Nevada.